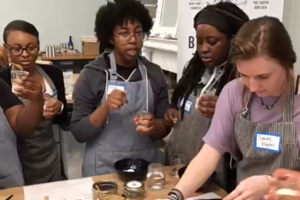 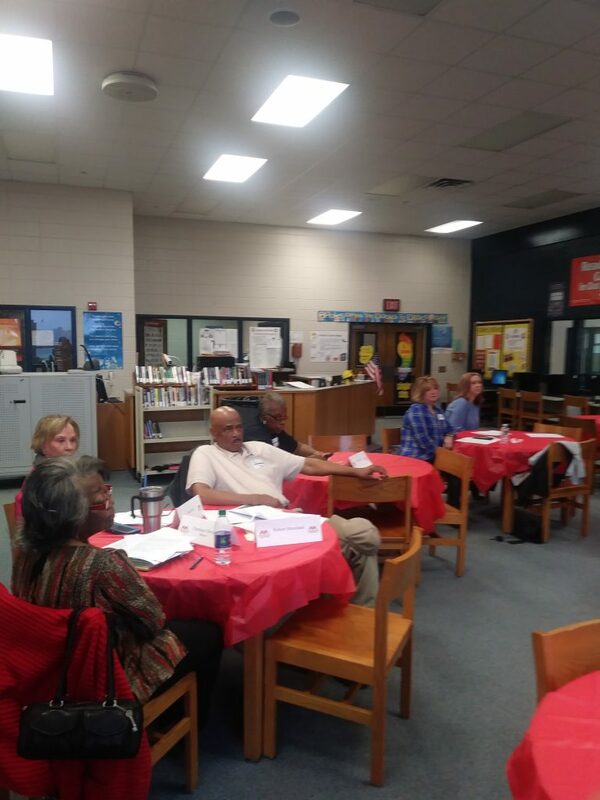 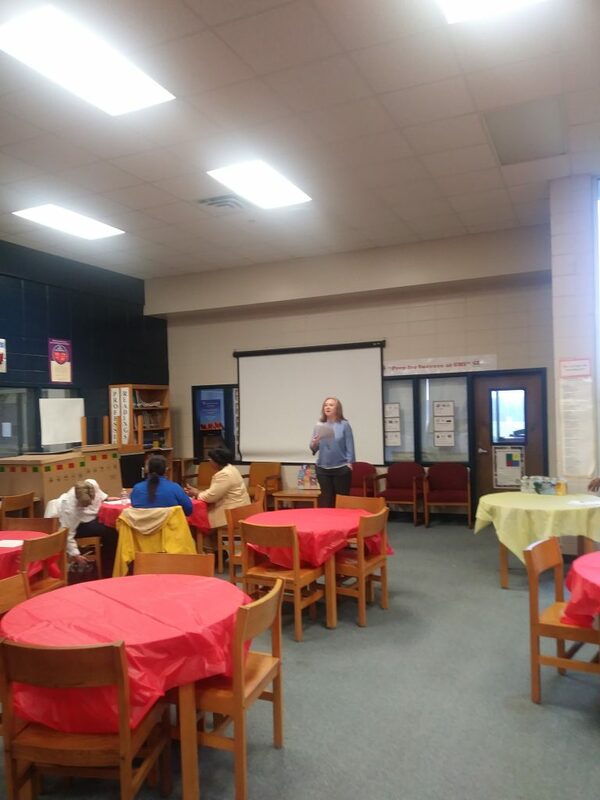 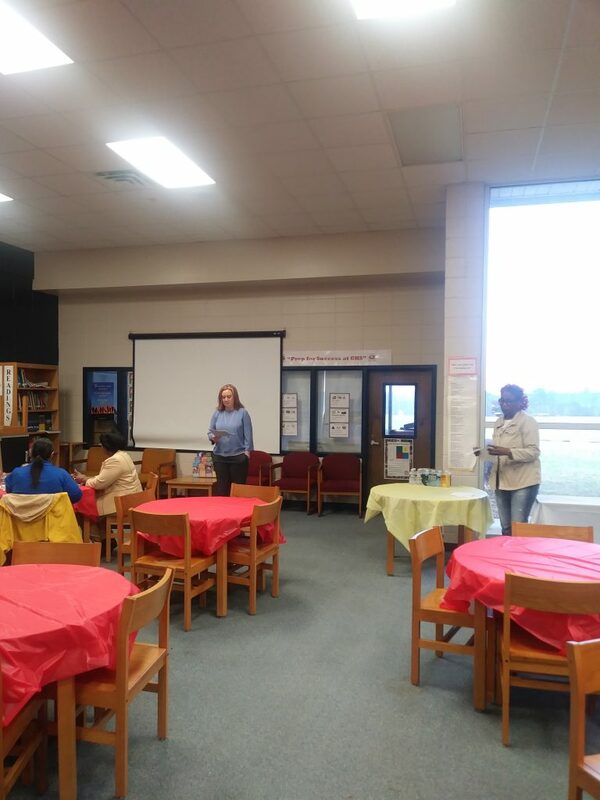 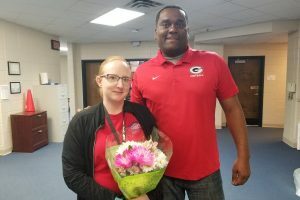 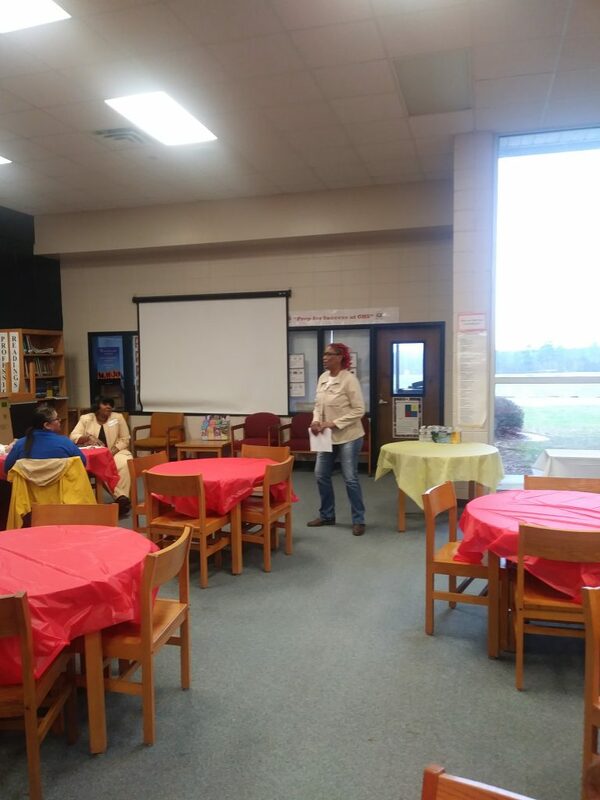 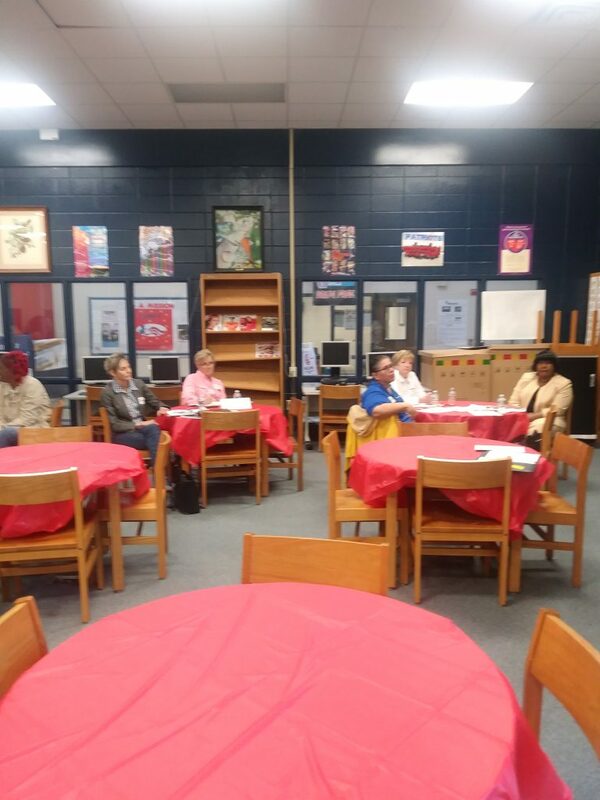 GMHS was proud to host another session of the MCSS Citizens’ Academy last Friday. 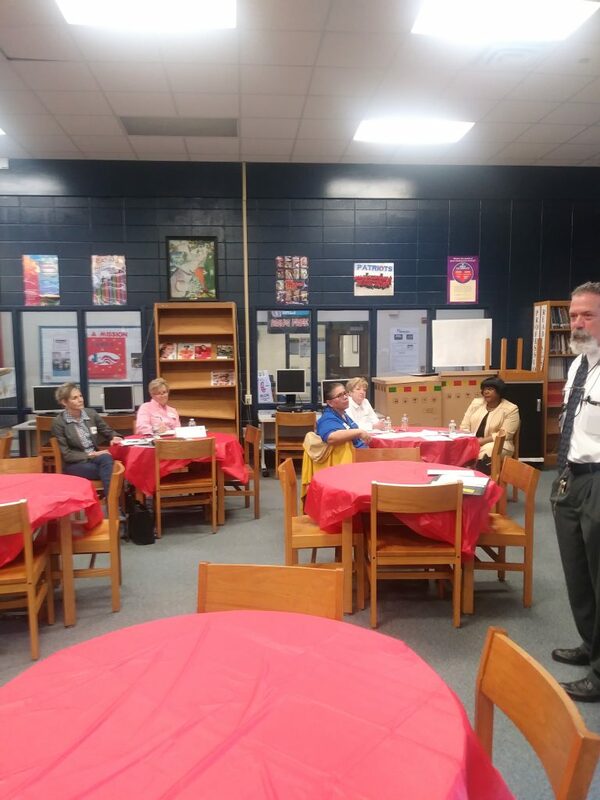 This month’s session focused on the safety and security of our schools. 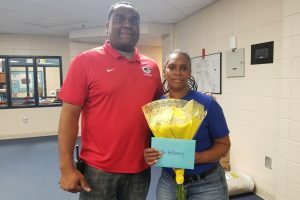 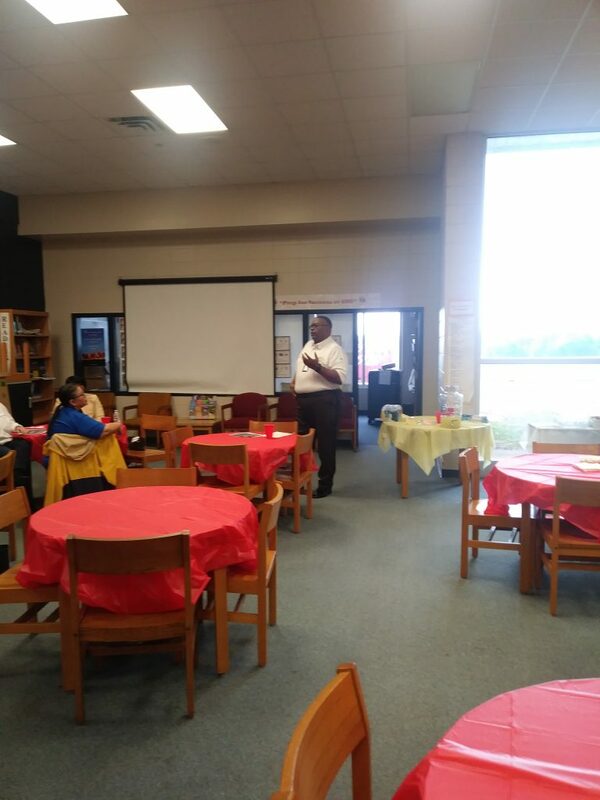 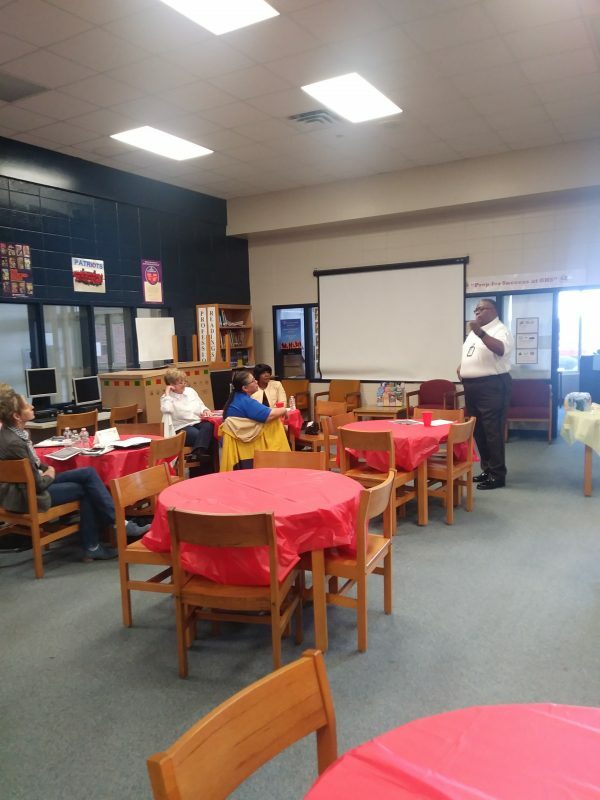 Participants heard from several presenters from Central Office, as well as the Sheriff’s Office, about all of the different ways that we are keeping students and staff safe and secure in every school in the district.